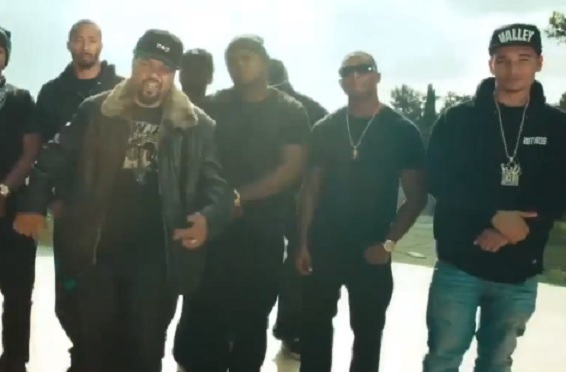 Ice Cube drops off a new visual for his latest single, “Sic Them Youngins On ‘Em.” The music video finds Cube in a power of position as he proudly embraces his legendary status in the rap game and plots on a would-be hater with young goons. Take a look as Cube bosses up with his sons by his side and delivers an aggressive new track for the listeners that proves the rapper can still hang with the best of them. 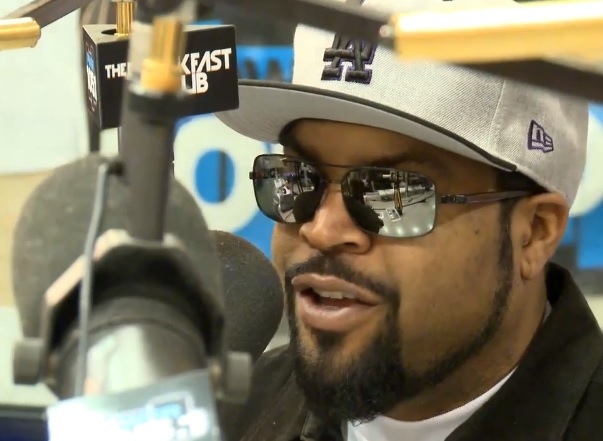 Ice Cube sits down with Power 105’s The Breakfast Club for an exclusive interview. Take a look as the actor-rapper speaks on his legacy with N.W.A., the upcoming Straight Outta Compton film, his new film with comedian Kevin Hart, past beefs with Common, Cypress Hill and much more. Cube also opens up to listeners on the potential of another Friday film coming out. 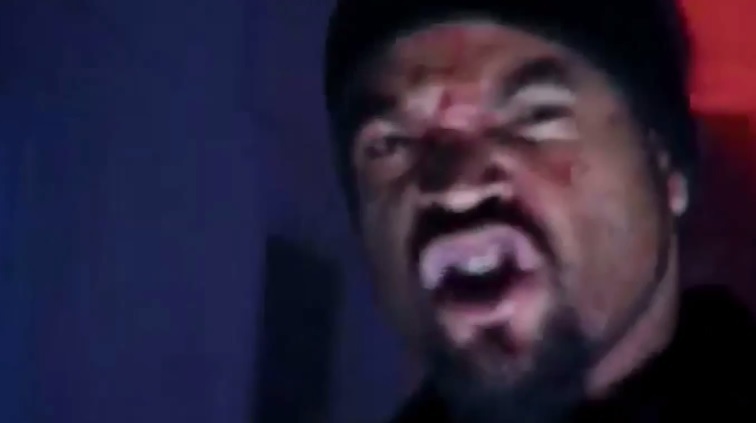 Ice Cube takes a page out of Jason’s book with new terrifying music video for “Sasquatch” which will be featured on the West Coast legend’s forthcoming Everythang’s Corrupt LP. Just in time before Halloween, Cube puts his acting skills to good use and embodies the character of a cold blooded machete-wielding killer. Take a look as Ice Cube mobs through a cabin and the spooky woods to catch unsuspecting victims slippin’. 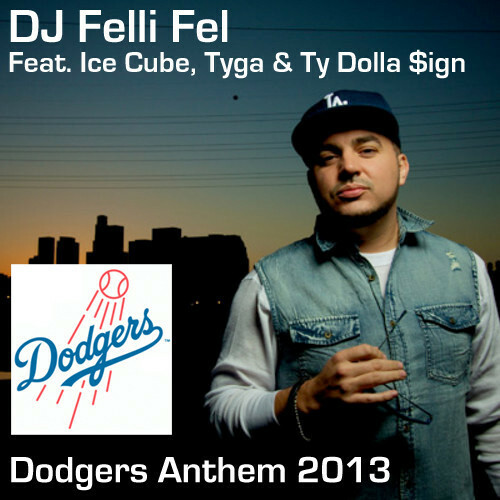 DJ Felli Fel delivers a new Dodgers inspired anthem with “Dodgers Anthem 2013” featuring Ice Cube, Tyga and Ty Dolla $ign. Backed by Drake’s instrumental for his hit single “Started From The Bottom,” Cube and Tyga lace the track with rhymes about Dodger history, specific players and celebrate the team’s recent success while Tyga takes over the singing on the song’s chorus.